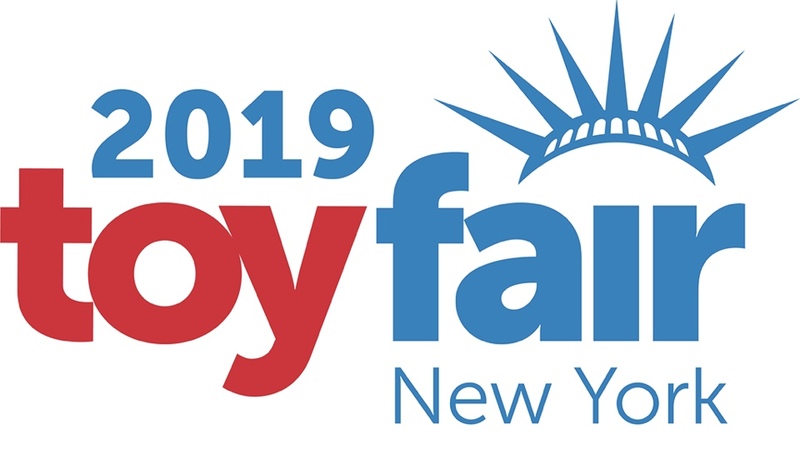 Toy Fair New York 2019 is February 16 through 19 and we’re excited about possible new Toy and Collectible reveals! Join more than 1,000 exhibitors showcasing 150,000 toy and entertainment products at this trade-only event. Strengthen your business. Meet with partners. Discover what’s new. Stay tuned with us as we will Post any news or updates regarding Toy and Collectible reveals at Toy Fair 2019! Tagged Collectible, Collector, Collector Alert, Toy Fair, Toy Fair NY 2019, Toys. « Captain Marvel 1/6 Scale Figure!